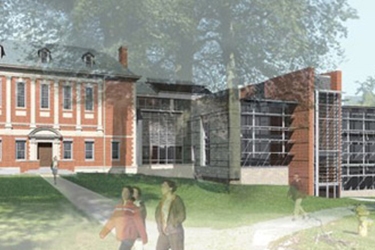 Our Mission is to support Williams College through the planning, design, construction, and maintenance of campus facilities, delivered with the highest level of integrity and professional quality. 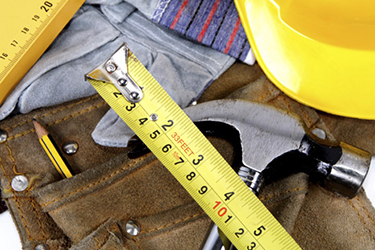 Our talented staff will serve the Williams community by providing prompt, tailored service to students, faculty and administrators and maintaining an environmentally conscious approach to each construction and maintenance project. We are committed to sustainable construction through all stages of a building’s life; from design to construction to maintenance and beyond. 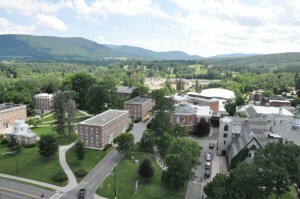 The Williams College Facilities Department manages and maintains Williams’ 100+ buildings as well as 450 acres of gardens, lawns and athletic fields. In addition, it supports and maintains 111 faculty and staff housing units as well as commercial properties. Facilities is committed to prompt, professional service to students, faculty and staff. Our talented staff proudly strives to meet the current and future needs of Williams College.